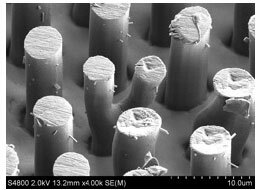 The micro and namomechanics group is focused on the understanding of the mechanical behavior of advanced structural materials from the nanoscale to the macroscale. 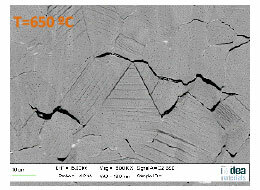 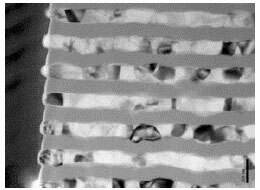 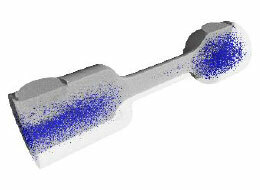 For this, the group makes use of advanced microstructural characterization techniques, including 3D information, and mechanical testing across scales, from nano-indentation and other novel nanomechanical testing techniques, to in-situ deformation studies, using electron microscopy and/or X-Rays. 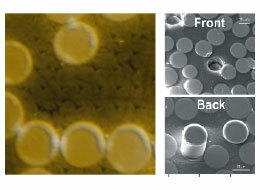 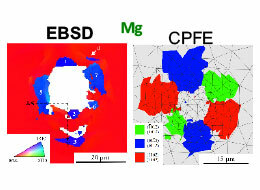 These experimental capabilities are coupled to the use of multiscale simulation techniques (Dislocation Dynamics, Crystal Plasticity), through strong links to other research groups of the Institute.